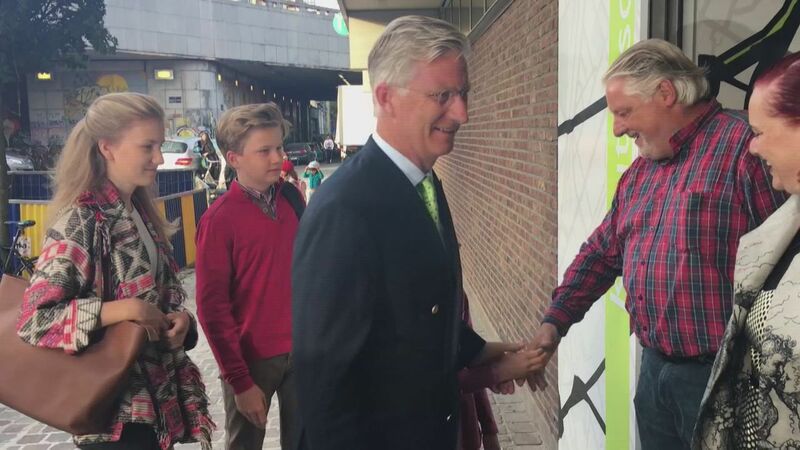 The royal children this morning, at the their home - the castle of Laken, with wishes for both children, youngsters, parents and teachers to have a good start of the new schoolyear. 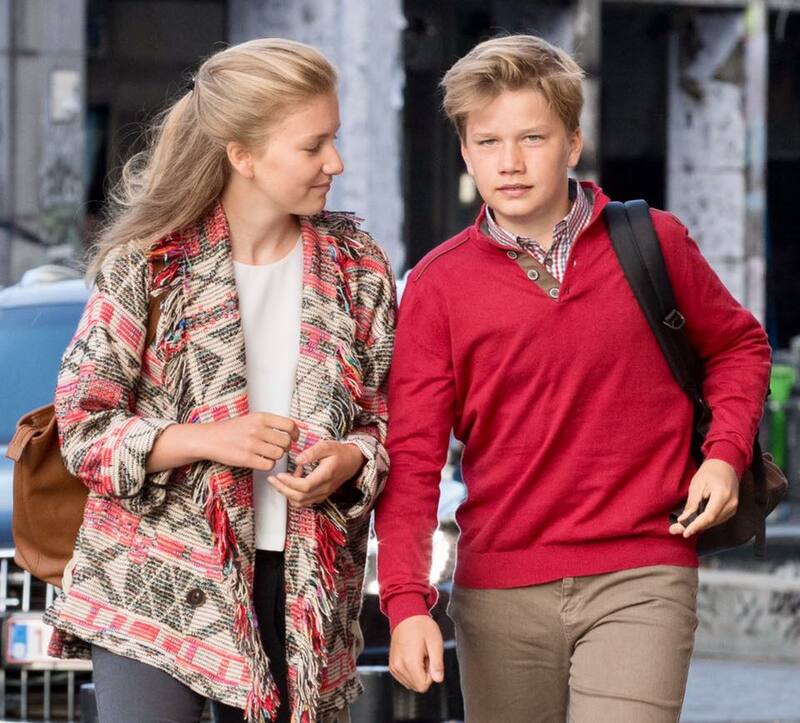 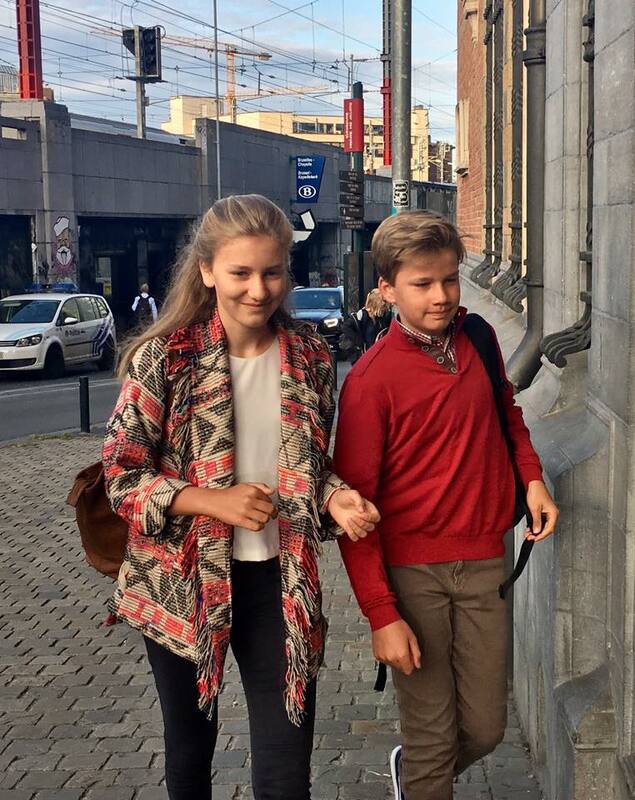 Prince Gabriel (14) and princess Elisabeth (15) on their way to school, the Sint-Jan Berchmans College in Brussels. 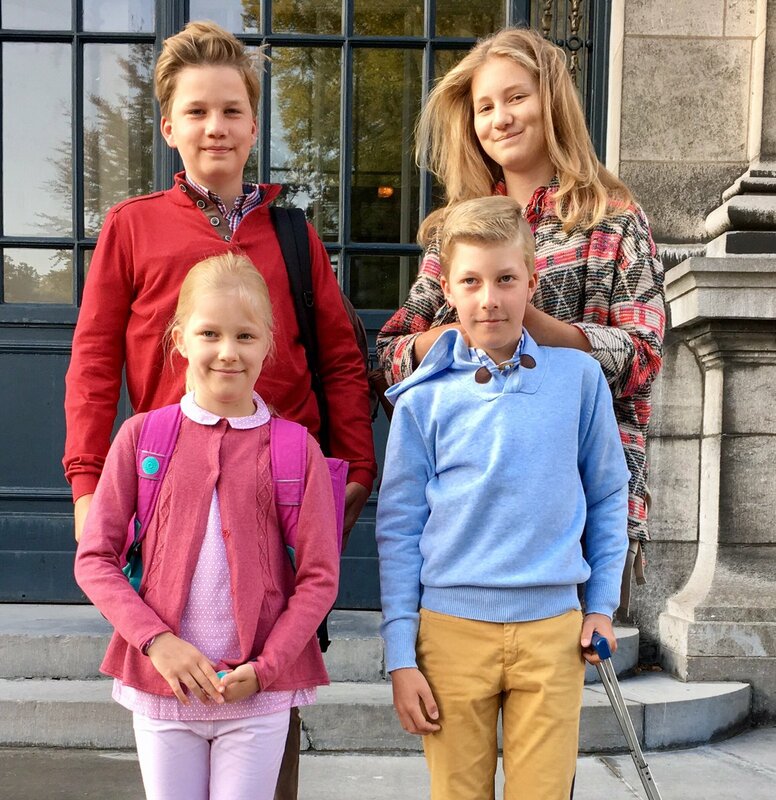 Elisabeth is now in the 5th year of secundary school, Gabriel in the 3rd. 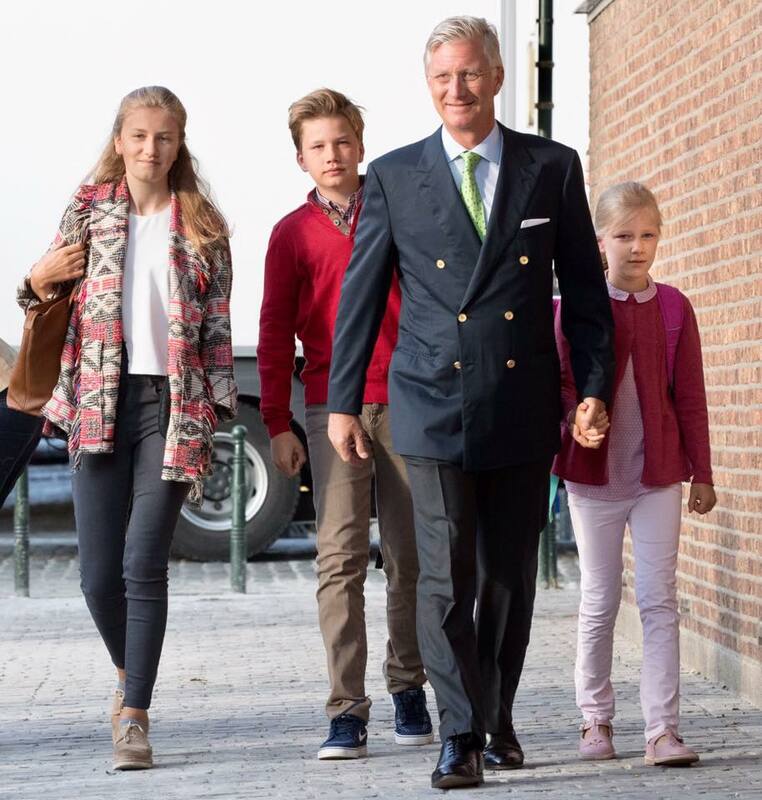 Princess Eléonore (9) starts in the 4th year of primary at the same school. 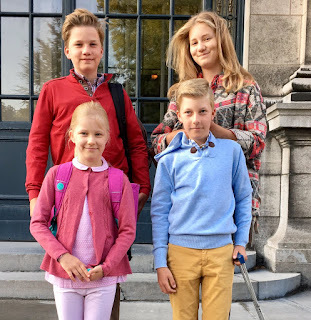 Prince Emmanuel (11) attends a different school that doesn't start untill next Monday.